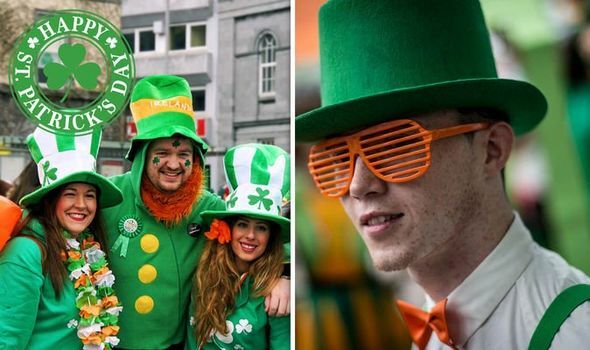 St Patrick’s Day bank holiday: Is tomorrow a bank holiday for St Patrick’s Day 2019? ST PATRICK’S weekend is here and thousands of people around the globe will be raising a pint of Guinness to toast the patron saint of Ireland today. But is tomorrow a bank holiday?